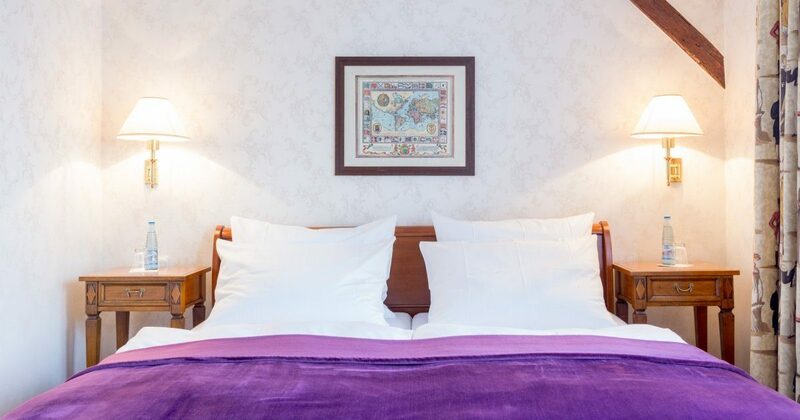 This very spacious and comfortably furnished room offers views of Wernigerode Castle and the Brocken. The generously sized bathroom with free-standing bathtub invites you to relax. The room can also be booked for single person use.